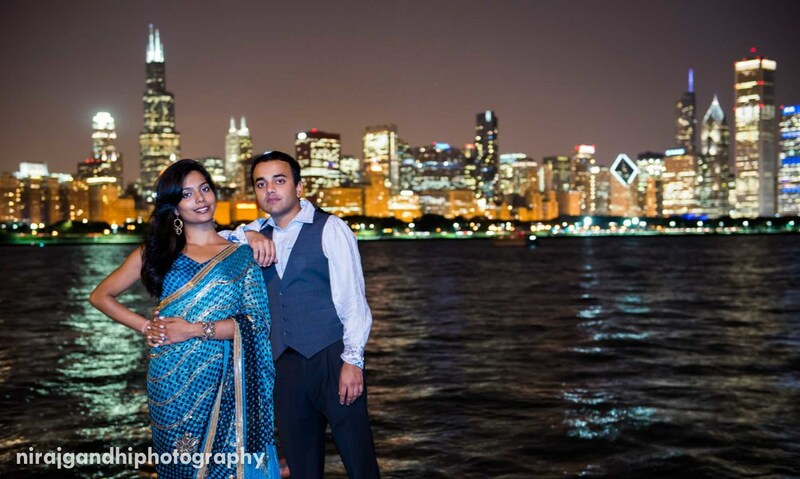 I had the pleasure of doing an engagement shoot with Neil and Khushbu in Chicago. This couples amazing chemistry made the experience very organic and I hoped to capture that in these photos. 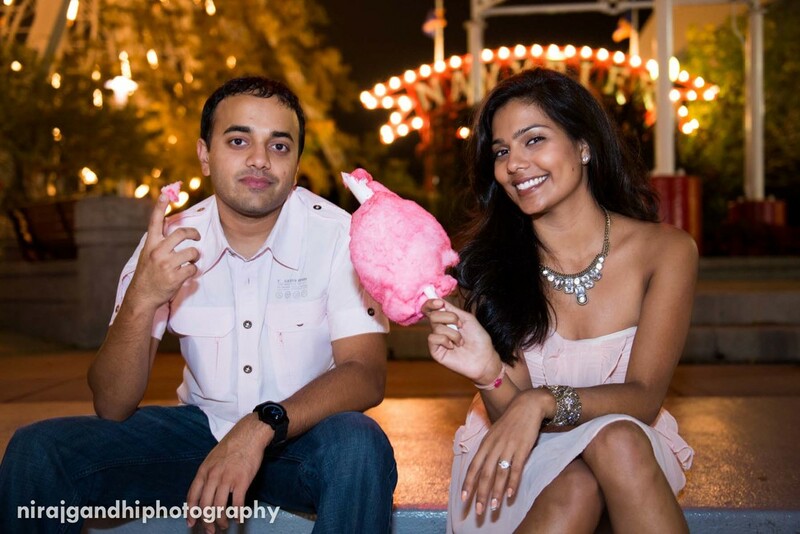 Since they will be having a destination wedding in Cancun (can't wait!) we really wanted to capture their life in the city.